According to the research, conducted by the specialists of the EUROMIG project, the transport business in Lithuania –is a stable and constantly developing sector, is one of the priority industries. Nevertheless there is only 5 % people of working age in transport sector, it creates about 13 % of Lithuanian GDP. It is approximately 4500 companies and 72,000 employees. Lithuania is located between three major markets:Western Europe, Scandinavian and Eastern markets (Russia and CIS). Lithuania – takes the 7-th place among European Union countries, which export to Russia, what is 24% of the total export. Moreover, Lithuania cooperates in the transport sector with such countries as Germany (13%), Belarus (10%), the Netherlands (5%) and Latvia (4%). 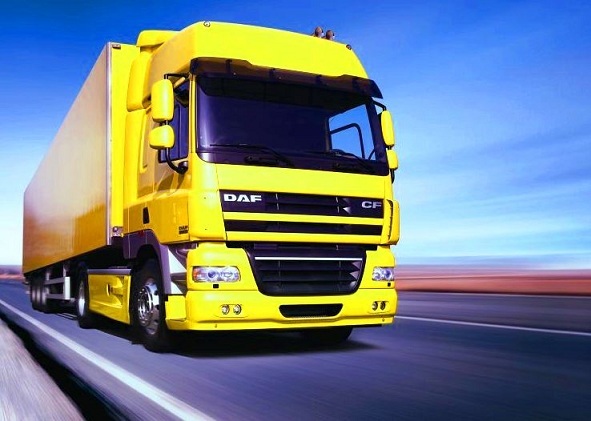 2013 year – one of the most important years in the transport sector. Income has grown almost two times faster in compassion to the whole Lithuanian economy, however some disturbing factors have appeared – Russian economy and Lithuanian export slowed down, the reason of what – the conflict in Ukraine and prices decrease for cargo transportation last year. The importance of the transport business for the Lithuanian economy confirms a great number of factors. Transit territory: favorable geographical position, where meet East-West and North-South transport corridors; non-freezing port in the Baltic sea; low prices for cargo transportations, high quality standards which meet all the requirements of the EU and Asia. Lithuania also proud its developed roads and railway networks. Transport companies in Lithuania have good traditions, modern technical base. Most of transport companies have possibility to compete successfully on foreign markets, to work with less expense and to offer lower transport tariffs. The Lithuanian Government implements a lot of strategic projects to increase the attractiveness, competitiveness and attractiveness of the Lithuanian transport sector. The most important point of the transport and logistics sector of Lithuania is non-freezing port in the Baltic Sea. It is located at the intersection of trade, cultural and touristic paths and routes. The port operates around the clock, 24 hours a day, 7 days in week and annually processes 40 million tons of cargo. Lithuania has relationships with the main Trans – European corridors, highway VIA BALTICA, which connects the road of North and South, rail road RAIL BALTICA – connects Scandinavia with Central Europe, also East–West highway connects major Eastern markets with Europe, which are 10 of the most important corridors in Europe. Lithuanian railway transport sends about 48 mln. tons of cargo per year. Lithuania has three strategically located airports in Kaunas, Palanga and Vilnius, airport in Šiauliai is also a very important point for passengers and cargo transportation. Holding company AD REM – one of the largest companies in Lithuania for freight air. The largest supply of new, modern warehousing premises locates in the capital – Vilnius (approximately 334,000 m2), Kaunas has a warehousing approximately 184 300 м2, Klaipėda – 123,600 м2. 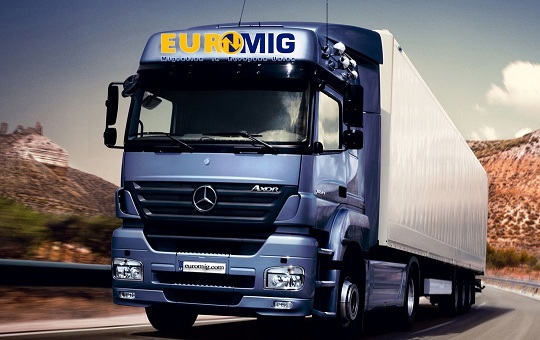 The project EUROMIG has created a list of services, directed exactly on transport business development in Lithuania, starting from setting up a company, assistance in getting all the necessary licenses, permits for conducting transport business, up to maintenance of good order and creation of favorable conditions for deliveries (e.g. materials, equipment, etc. ), assistance in professional staff selection, qualified managers and other specialists.